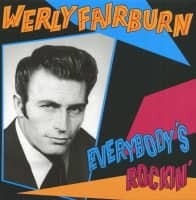 Werly Fairburn perfected the rockabilly look in the early 1950s with dark, slicked back hair and a rakish moustache. He had star quality without the hits. It didn't help that he took one look at Nashville and went as far as possible in the opposite direction, living out his days in the anonymity of greater Los Angeles. 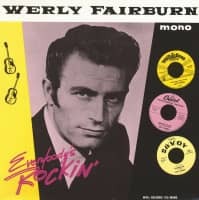 In his later years, he wanted to forget that he had ever rocked or rolled, and when a letter arrived from Sweden or England enquiring about those early records, Werly didn't respond. 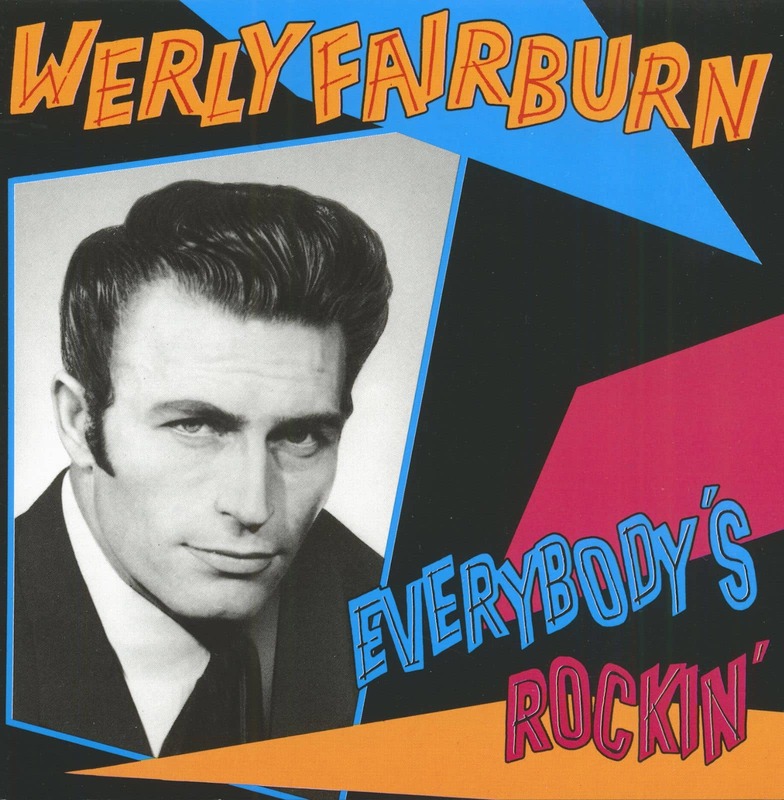 Lewi Werly Fairburn was born in the Charity Hospital in New Orleans on November 27, 1924, although his family lived on a farm across Lake Pontchartrain. He spent the war years in the shipyards and then in Honolulu. After the war, he attended barber school and sang in his barber shop before graduating to local radio. He began recording for Trumpet Records in Jackson, Mississippi, and his first single, Camping With Marie, became a sought-after item among rockabilly fans, although it was uptempo hillbilly more than rockabilly. 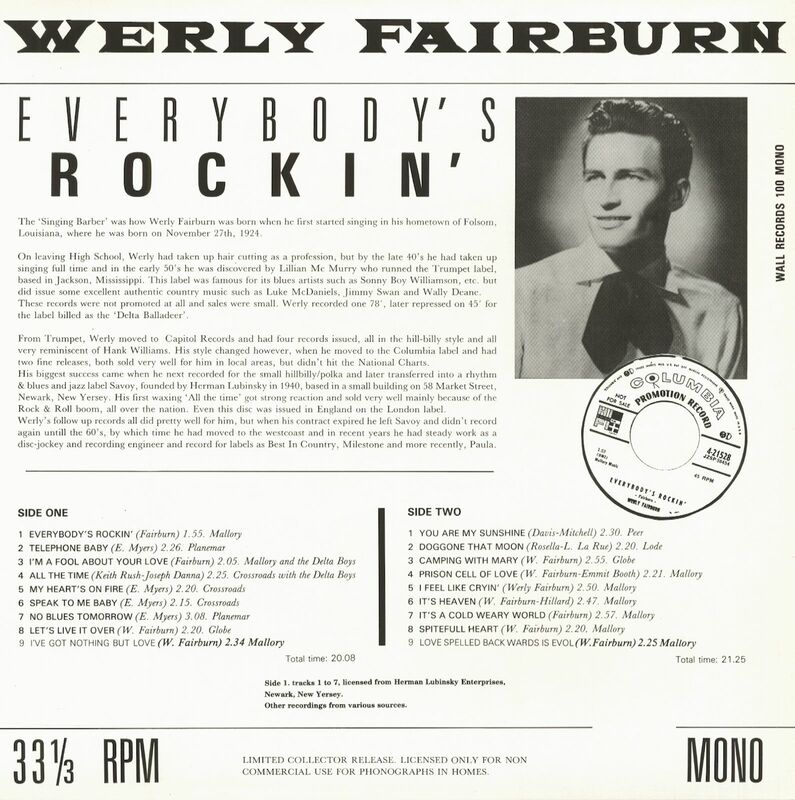 Playing up and down the Delta, Werly had a front row seat for the birth of rockabilly, but when he moved from Trumpet to Capitol and on to Columbia Records, his thoughts remained with hillbilly music. His second wife, Louise, says that he never had any love for rock 'n' roll, but by the time he cut his last Columbia session in Dallas in June 1956 he must have felt he had to get hot or go home. 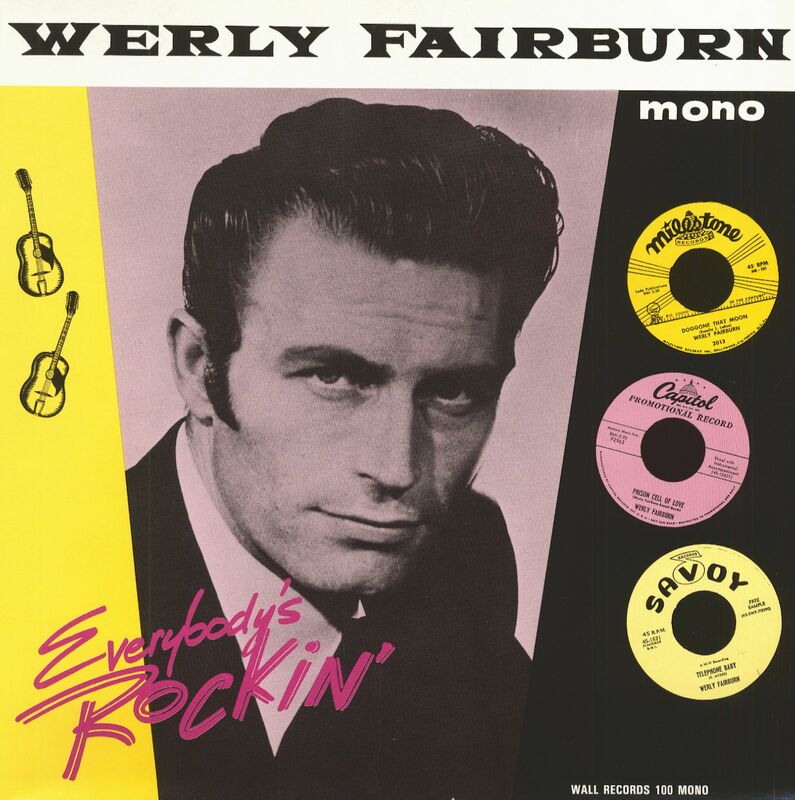 For the Everybody's Rockin' session, Werly recruited guitarist Tommy Tomlinson, who would later work with Johnny Horton, Claude King, and David Houston. He moved on to Savoy Records and a succession of smaller labels, but it was his first Columbia record, I Guess I'm Crazy, that would become his meal ticket. Jim Reeves' recording of it topped the country charts soon after Reeves' death. Werly relocated to Los Angeles. When he scribbled out his biography on the back of an old photo, he listed character actor, model for motion picture advertising service, straight man for comic, emcee for variety shows, and a fifteen minute television show among his credits, but the details have been sucked into the vortex that engulfs the once promising. He died on January 18, 1985. 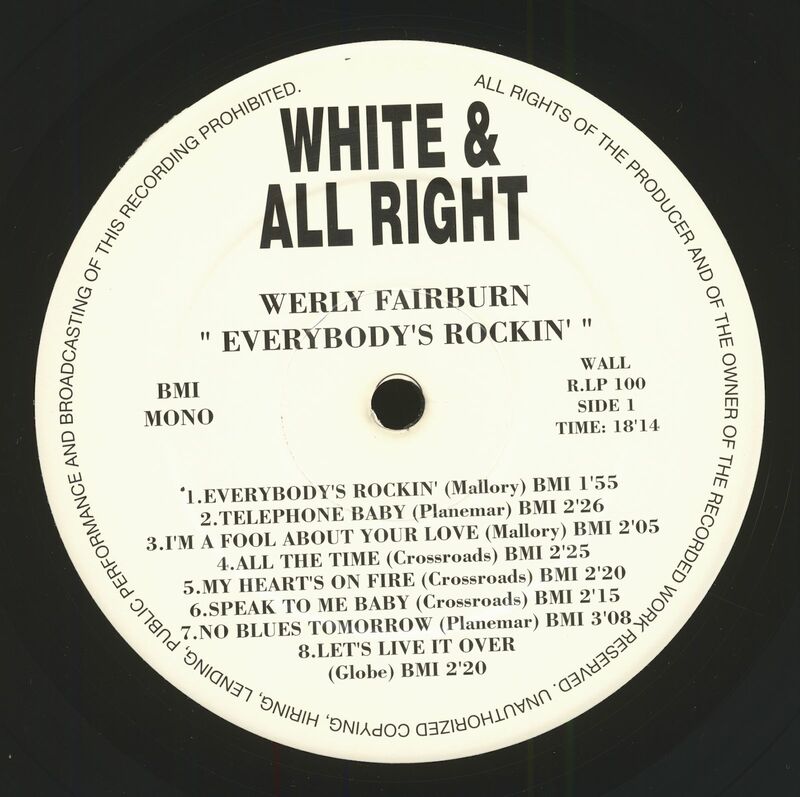 Customer evaluation for "Everybody's Rockin' (LP)"